[WEBSITE] How To Download My Account Data. I usually use Scania and I recommend you Scania. You can also choose the way to Oslo - Stavanger when Calais - Duisburg way is too crowded. 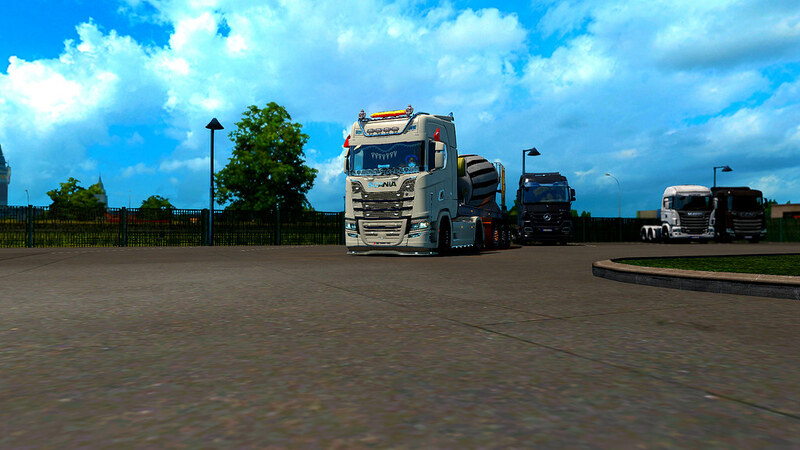 In my opinion DAF DLC is better than Scania DLC. Because we have more attachments and we can use these attachments on other trucks via save-edit.